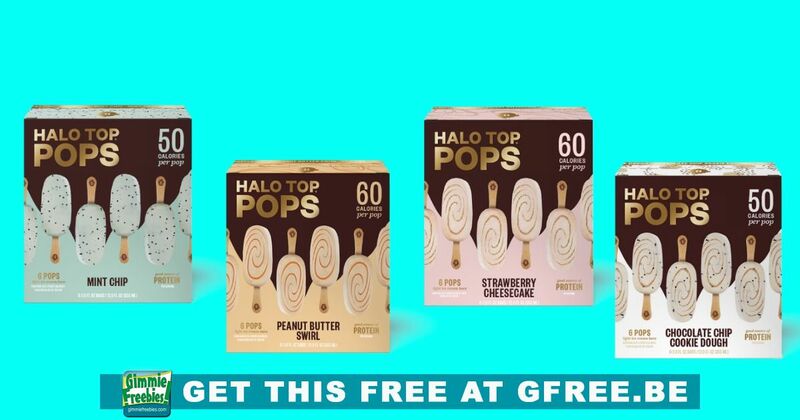 You are here: Home / Free Samples | Freebies | Free Stuff / FREE Box Of Halo Top Pops! FREE Box Of Halo Top Pops! Update2: all gone! Congrats to everyone who got one. Halo Top Creamery wants to celebrate Valentine’s Day offering a free full size box of their latest product. Halo Top Pops is a mini ice cream pop that only contains 50-60 calories a piece! These snack pops come in a variety of delicious flavors, and they are also a good source of protein! Keep in mind, this is only going to be offered to the first 1,000 fans beginning at 12PM ET on Valentine’s Day! (2-14-19). These will NOT last long, so set your alarms! Just click or tap on the yellow box that says “GET THIS FREEBIE” for more info.